Meanwhile, The Weeknd was still celebrating the release of his new album 'Starboy'. 18. 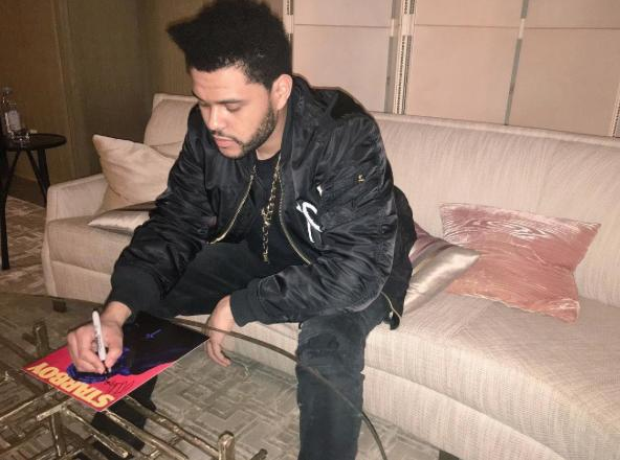 Meanwhile, The Weeknd was still celebrating the release of his new album 'Starboy'.